Guwahati, state capital for Assam become the first city in India to have its own city animal as the Kamrup Metropolitan District Administration declared. Guwahati, state capital for Assam become the first city in India to have its own city animal as the Kamrup Metropolitan District Administration declared the Gangetic River dolphin as its mascot on Monday. In a press conference, Deputy Commissioner, M Angamuthu, said that the animal, locally known as ‘Sihu’, would be the ‘city animal’ of Guwahati In a time when crimes against animals and nature is on the rise around the world,. There was an online and off-line voting among three protected creatures, which are on the verge of extinction, to decide the mascot. Along with Gangetic River dolphin, the other two animals were black softshell turtle (Bor Kaso) and greater adjutant stork (Hargila). While fewer than 2,000 Gangetic River dolphins remain in the Brahmaputra along Guwahati, a recent survey said that only a small number of Black Softshell Turtle were found in the river and its tributaries. There are less than 1,200 adjutant storks in and around the state capital. More than 60,000 people voted in the three-month period to select the city animal of their choice, including students from 76 schools. 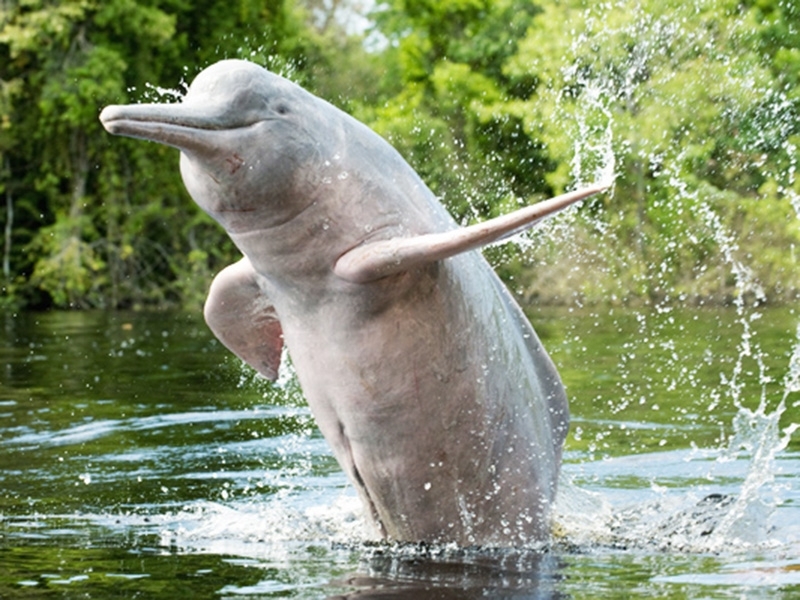 The Gangetic River dolphin received 24,247 votes to win over the other aquatic species. 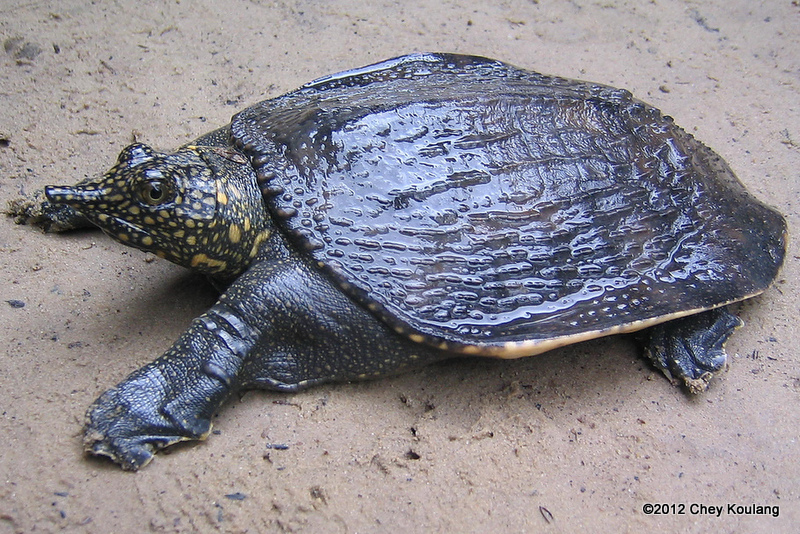 While the greater adjutant stork got 18,454 votes, the black softshell turtle was chosen by 17,302 people. Organisations such as the Assam forest department, Assam state biodiversity board and the local NGO, Help Earth worked together to settle upon the animal finally.